A vase of tulips on the kitchen table to cheer me up. 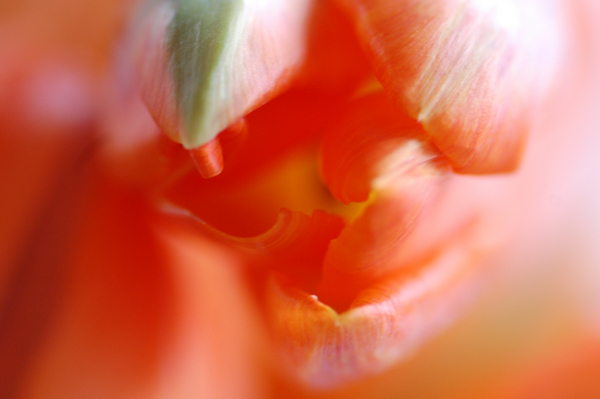 Tulips are the stuff of legend – tulip mania a close second to Hansje Brinker. Great book! It had me thinking about the ecological footprint of flowers. 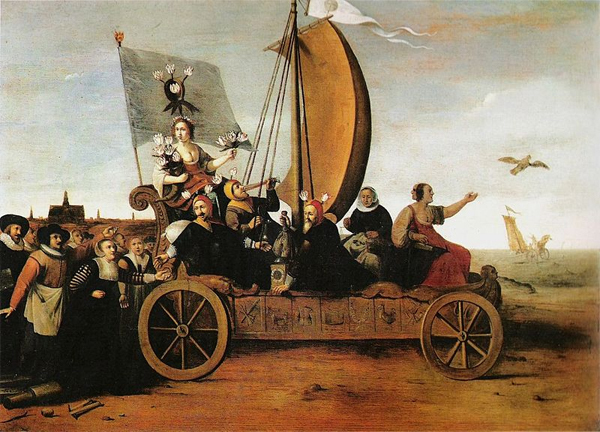 Also about the abundance of flowers for sale – for a pittance, really – in the Netherlands. And for the first time ever, I asked my florist where the tulips I had just bought came from. As Amy Stewart had predicted, the girl behind the counter had no idea. 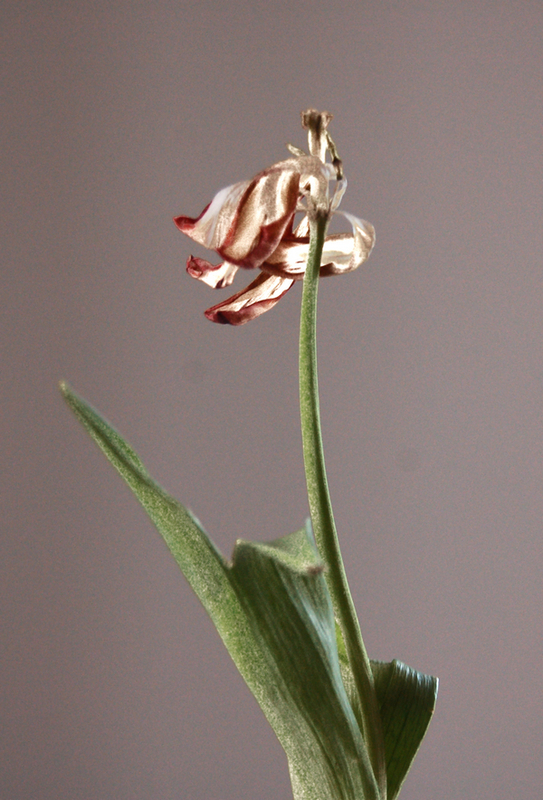 I’ll be reading Tulpengoud next, a book about passion, dreams and illusions in the tulip world. And plan a visit to the Hortus Bulborum in Limmen, where volunteers manage a unique collection of tulips, daffodils and hyacinths. 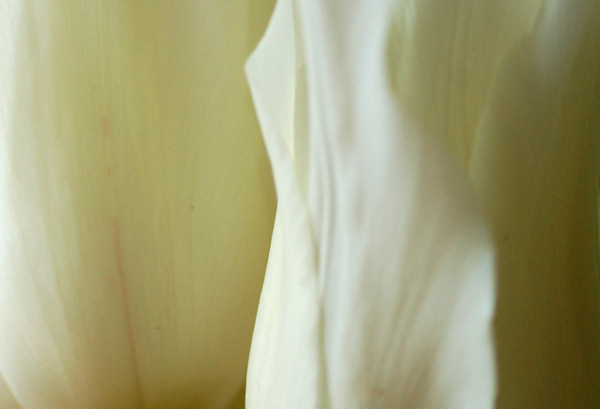 And am working out what I want from tulips – not easy at all, they are to a unique degree a trope among flowers. 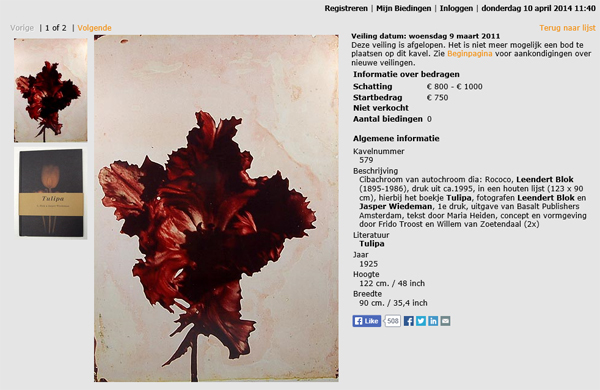 And I know only one artist that has done anything meaningful with tulips: Margriet Smulders.